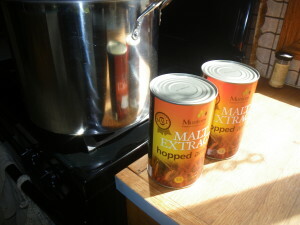 Malt extract is a key ingredient in beer. What is it, how is it used and why does it have such a bad reputation? Some brewers feel pressured to move from extract to all grain brewing, but I don’t think it’s necessary. Listen in to find out why I think so. Do you brew with malt extract? What do you like about it?